Play through the story of Sunny Studios. The little development company with big dreams. 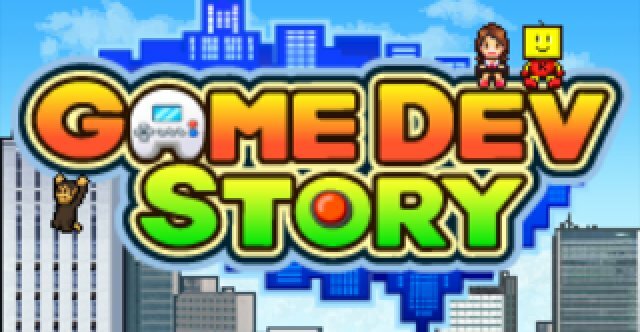 Game Dev Story from Kairosoft is highly addictive but sometimes it’s hard to do well. Here’s a guide to help you out.